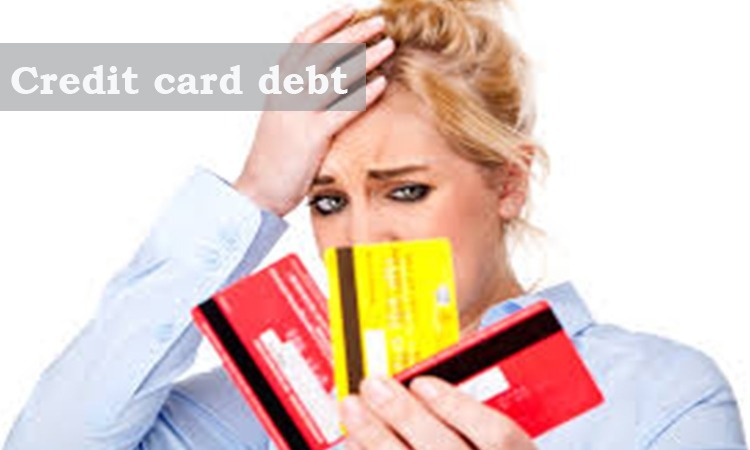 Will give you basic understanding about credit card debt and how to get out of it. As the name suggests this article will give you basic understanding about credit card debt and how to get out of it. 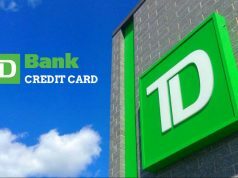 Taking the basic understanding from the name itself, you have received your credit card statement with payment due date mentioned on it and have no funds at your disposal to clear the dues. And adding to your woes, your salary credit date is much later than the credit card payment due date. So, now you need a working strategy out. 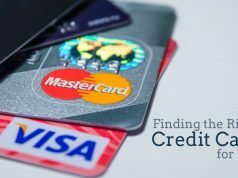 If you have serious intentions to get rid of your credit card debt, then below troubleshooting steps will help you get rid of your financial troubles faster. 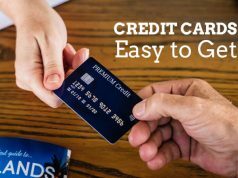 A strong base, repayment strategy plays a crucial role to keep credit card in check. If you have a good credit score but your debt payments are a lot, then consolidate them into one account for better management and disposal. That way you can arrange for a single EMI for all of them. Try negotiating the payment terms with your creditors like smaller EMI’s. Creditors arrive on a compromise in most cases, with new defaulters who have a good past track record of payments, provided you are able to explain them your situation with convincing details.